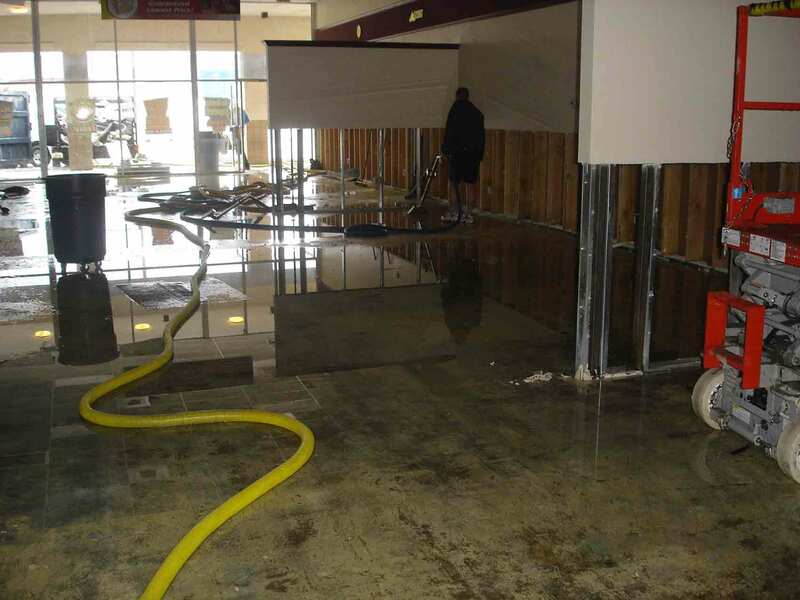 Although the need for commercial damage restoration may arise from many different causes, from bused pipes, fires to monsoons, we can quickly and effectively reconstruct your home or business and make it like new. When you're in business, the most important thing is to return to normal operations quickly after any disaster. Fire, smoke damage, flooding or water damage can take a big toll on your business unless you have expert commercial damage restoration service. 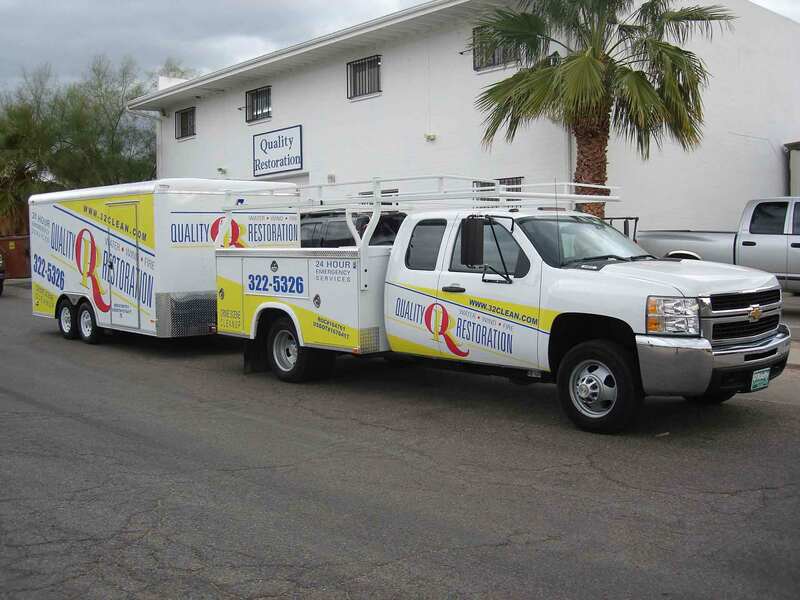 We can help – We're Southern Arizona's most experienced disaster restoration contractors. 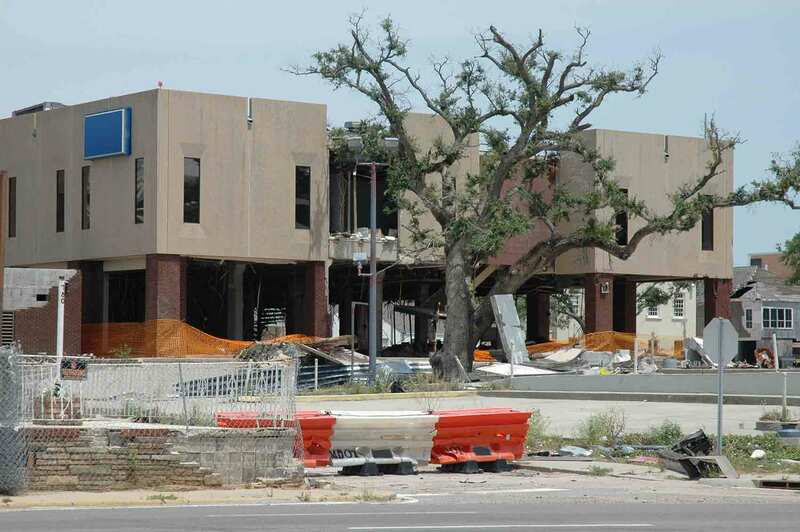 No matter how daunting a disaster may seem, our certified commercial restoration professionals can limit the damage to your property and business. Most important, we'll work around your schedule in order to minimize any disruption to business operations. The dirtier the job, the more impressive you'll find our results. Here in Tucson our reputation is built on fast commercial damage restoration when sewer backups and toilet overflows threaten your business. Whether you have a family member who “saves” everything forever, or you're a landlord with “pack rat” tenants, our teams can handle any hoarder cleanup job quickly and safely. We'll make sure you recover anything valuable before hauling away all trash and junk. Sometimes, the worst happens – A business location may become a crime scene or biohazard site. No matter how overwhelming a disaster cleanup may seem, we can quickly clean and restore any commercial property to normal use. If you're in business, you already know the importance of time. When operations are halted because of a disaster, everyone suffers – Customers need products and services, but companies can't deliver. Worse, your business expenses continue to pile up even without sales. We're ready to help right now. After checking the site for safety conditions, even as we begin the disaster cleanup and property restoration, our first goal is to reopen and help maintain your business operations. We let you focus on doing what you do best, while we perform a quick yet thorough cleanup of the site. When you're faced with any disaster or damage at your business location, just call us. We'll respond immediately with the region's best commercial cleanup team.